Shop our clearance section for discounted Airack glass dryers. The clearance stock comes with some manufacturing defects or has signs of use, for example ex-hire stock. However, all the units are in full working order and come with a 12 months manufacturer’s warranty*. Due to the limited stock we have, these units are not available to buy online, so please call us if you would like to purchase any of the listed items or have any further questions. The half glass basket has been designed as a versatile basket and has two individual uses. 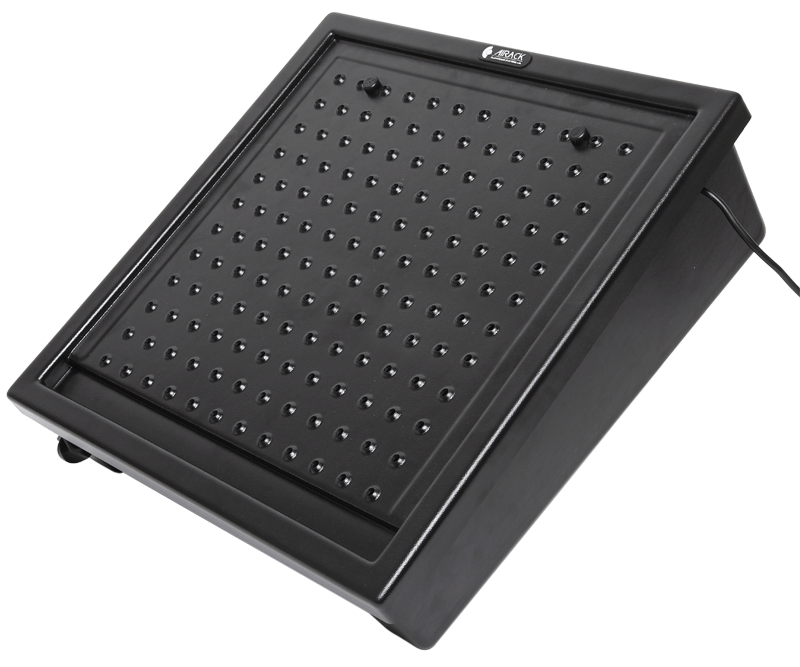 The basket can be used as a glass carrier for staff collecting glasses and has a durable carry handle making it easy and comfortable for staff to carry. The basket can also be used in the glasswasher and is ideal when only wanting to wash a small volume of glasses. 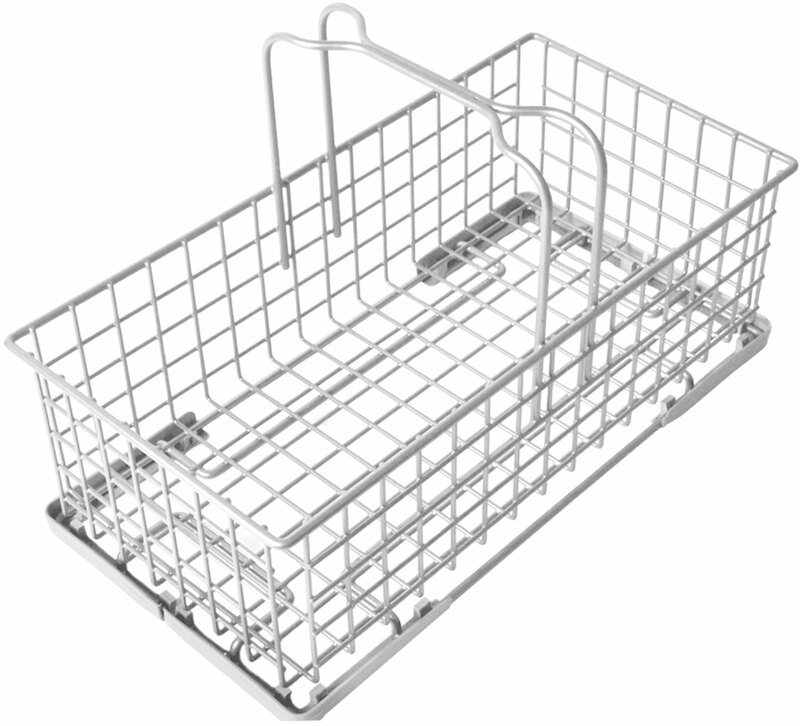 The basket is designed to fit a glasswasher that can accommodate a 45cm sized glasswasher basket. Images may not be representative of the actual product purchased.